Middleham may have a village feel to it but it is actually the smallest town in the Dales. With two market squares, a selection of pubs, around 500 racehorses and a rich history (after all its castle was once home to one of Britain’s most notorious monarchs) there is a lot to love about Middleham. 5Spend a cosy night in or choose your pub! A warm and cosy holiday for two. You’ll feel right at home with lots of local information, extra touches and a generous welcome hamper. This elegant 2-bedroom property makes a great choice for smaller families with a spacious living area and separate kitchen. 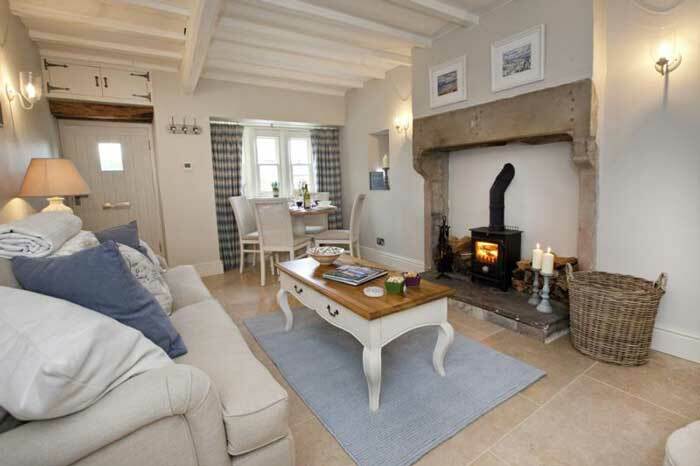 A romantic one-bedroom cottage with stylish interiors that looks out over the castle walls from its own private patio. If you do fancy heading out for the evening, there are no less than 4 pubs to choose from in Middleham where you can enjoy a pint, a good meal and some friendly conversation! 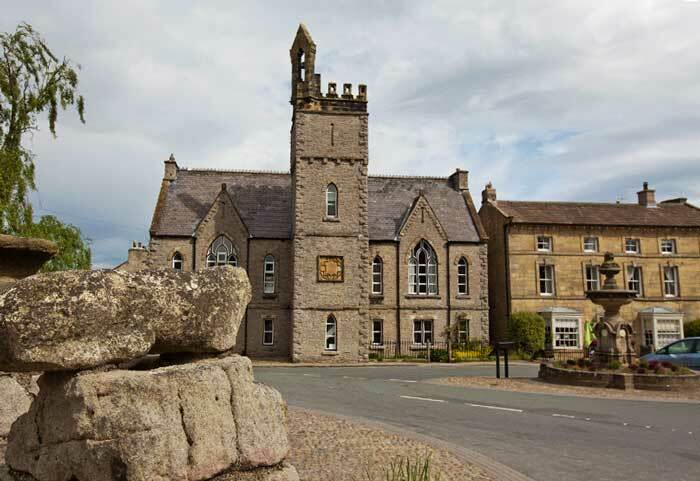 Venture a little further afield to Leyburn (just a couple miles away) and you’ll find a good choice of cafes, restaurants and tearooms. We also recommend paying a visit to Blue Lion, a historic 18th century inn at East Witton which has won Dining Pub of the Year three times! Did you know that Middleham has a population of around 800 people and 500 racehorses? 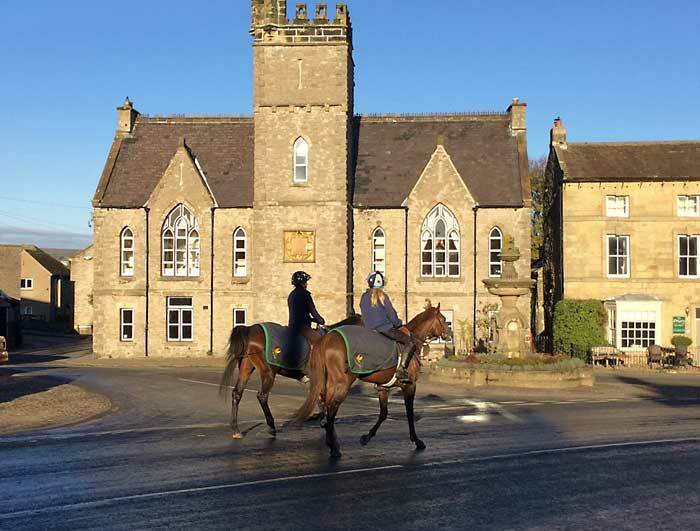 Numerous racing stables are hidden away throughout the village and on any given day you’ll see the horses being walked through the village on their way to training in the Dales. For any racing fans it is the perfect chance to see these magnificent animals up close. Head out to the Dales (literally just outside the village) and you can even watch them on the gallops. Once a year on Good Friday the stables are opened to the public which is a great opportunity for a nose around! Middleham really is the quintessential picture postcard Dales town and wandering around it you will see antiques shops, tearooms and lots of lovely old buildings set amongst the cobbles. 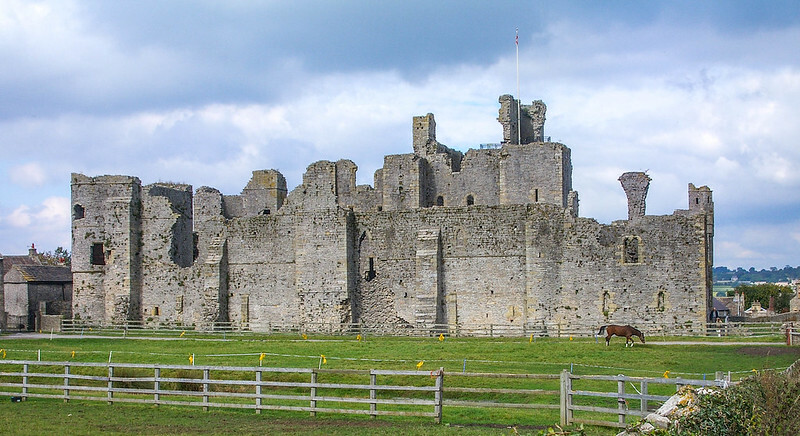 The town is famous for Middleham Castle which was once home to Richard III. The castle keep (one of the largest in the country) dates back to the 12th century and extensive remains of the fortified palace still exist. Just outside of Middleham is the unique Forbidden Corner, probably one of the best family friendly attractions in Yorkshire. Originally built as a private folly, it is full of pretty gardens, curiosities, and hidden chambers. 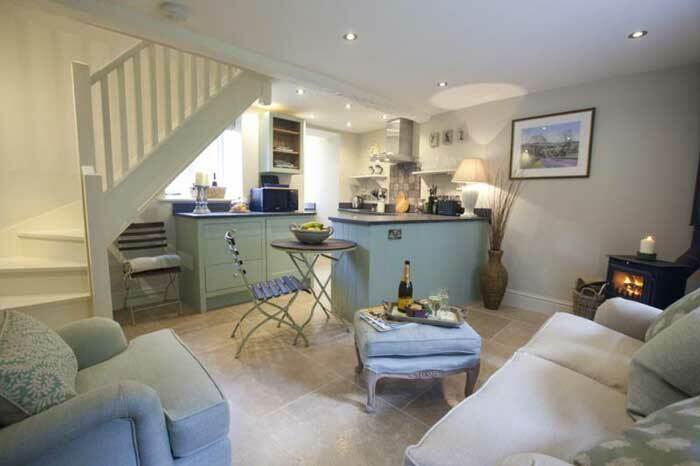 With four acres to explore, you never know what you’ll find lurking round the next corner! Middleham sits between Wensleydale and Coverdale and there are stunning views of the Yorkshire Dales as you walk through the town. 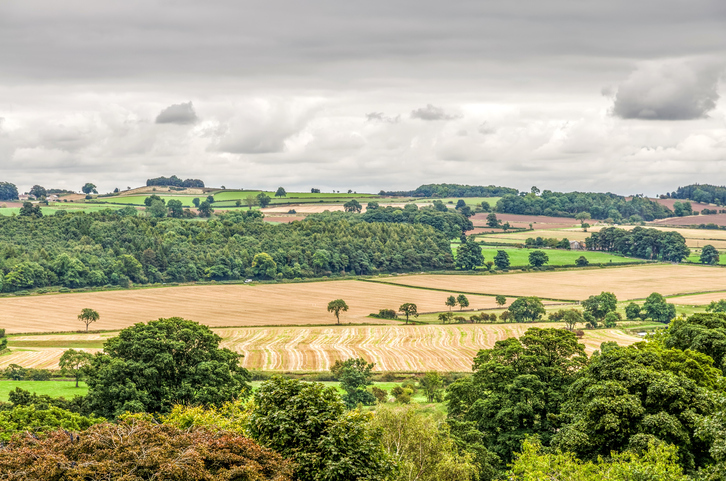 It’s a popular choice for walkers as you can take in the Gallops, the River Cover, Coverham Abbey and some spectacular views over Wensleydale within about five miles. 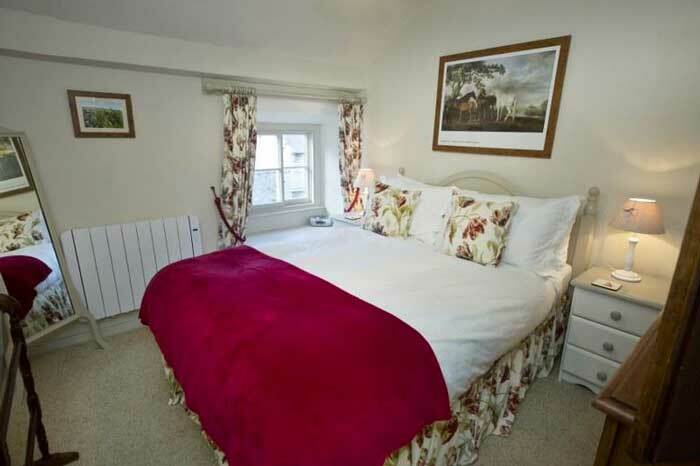 To book your stay in Middleham contact Gorgeous Cottages on 01642 263 249 or visit www.gorgeouscottages.com.